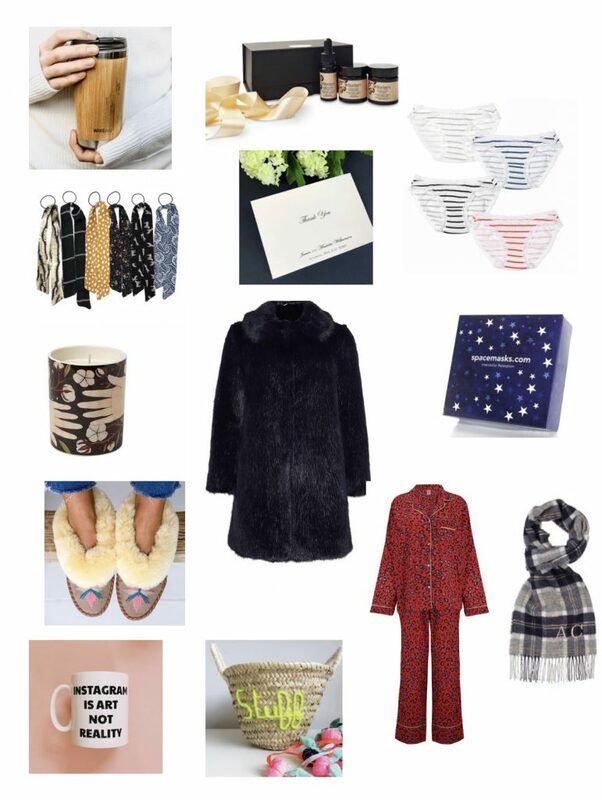 With all the business going to the big guns this Cyber week, I thought I would put together a blog with a few gift ideas to champion the smaller, independent brands that I love. PS. For the avoidance of doubt (because I’ve had a few spiky comments today!) I am not affiliated with any of these businesses and none of them even know I am putting this list together. 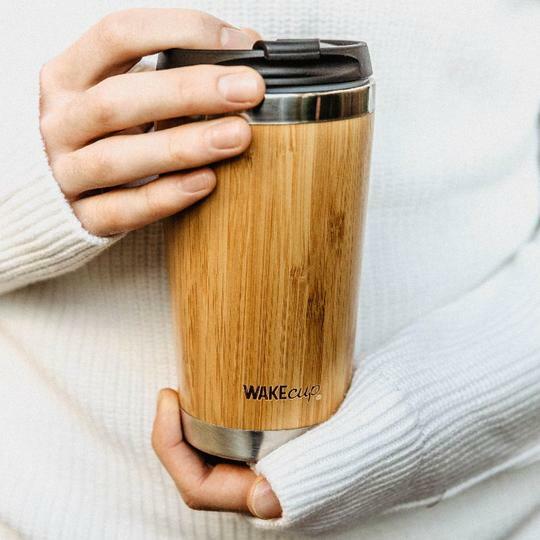 GLOBAL WAKE CUP – £15 I use my bamboo reusable coffee cup all the time. It would make a lovely gift for someone. 2. 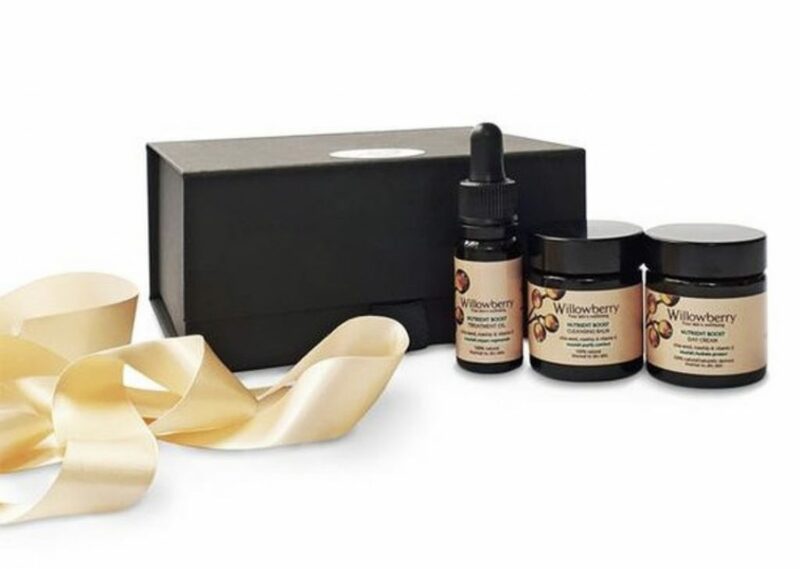 Willowberry Skincare – Gift Set £29.95 – I discovered this 100% natural skincare brand through Caroline Barnes at a Max Factor event and absolutely love the cleansing balm. Willowberry Skin is also donating 10% of the profits to Teddy’s legacy. 3. Knickers from Stripe and Stare – £40 for a box of four – These really are the best knickers, I wear them all the time and they are so comfy. 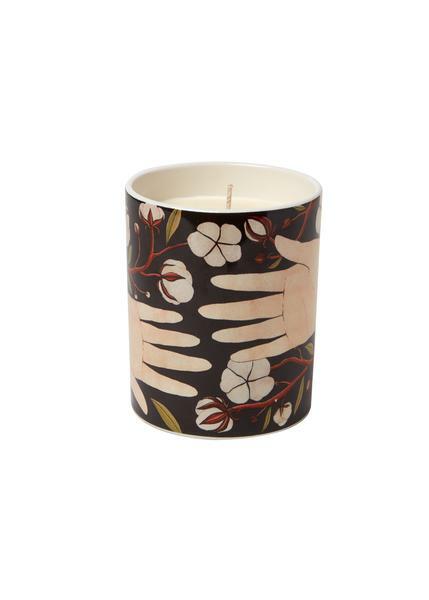 They would make a really lovely gift for a girlfriend. 4. 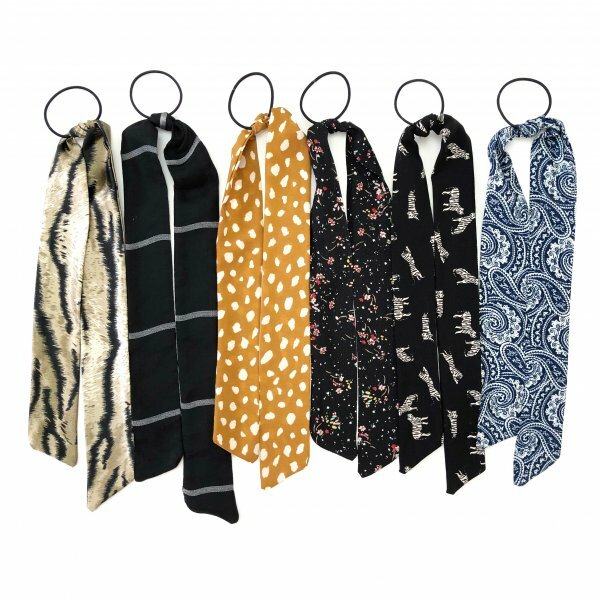 Coco and Indie Hair Ties – £8 – Perfect for stocking fillers ! 5. Beautiful personalised stationery from Gee Brothers – 30 personalised cards from £20 – These make the perfect gift for godchildren or friends. 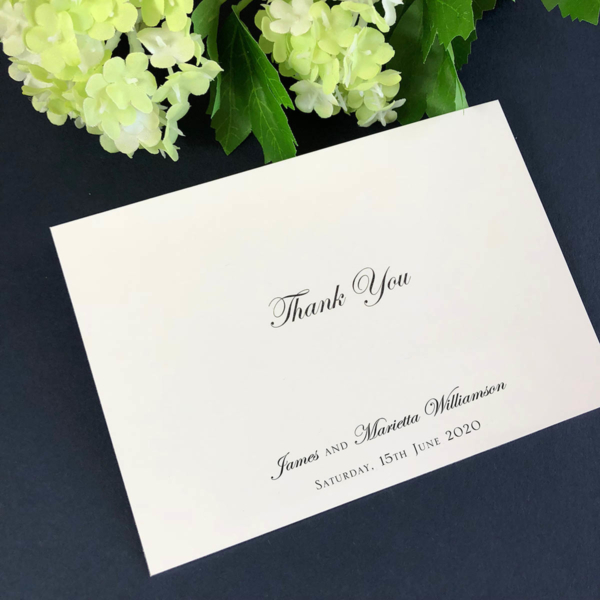 There’s nothing nicer than receiving a hand written thank you card and even better when it’s on beautiful stationery. 7. 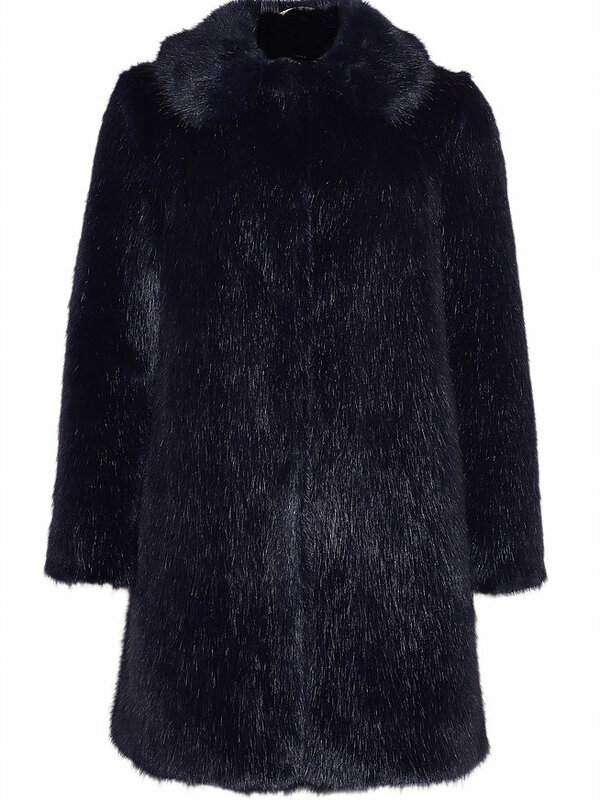 Miranda Dunn London Faux Furs – Beautiful bespoke coats made to order. One to pop on your own wishlist and they also do gift vouchers if you want to drop a few hints. They are forever faux furs cut by hand and made to last. 8. 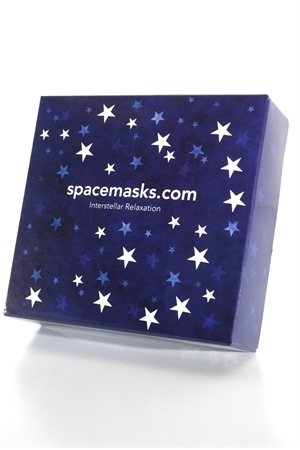 Spacemasks – £15 for a box of 5 – These make the BEST present. I was sent a box by a friend as a thank you in the post the other day and I can’t tell you how happy it made me. They are simply amazing and perfect for a little R&R. 9. 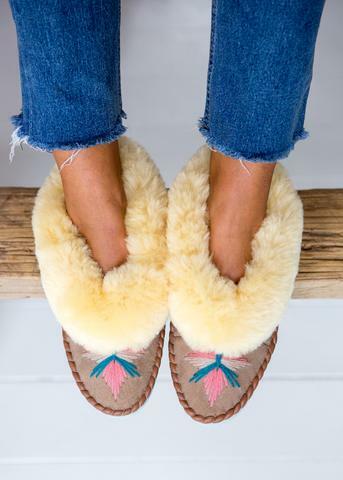 Sheepskin Slippers by The Small Home – Sheepskin slippers make such a lovely present. 10. 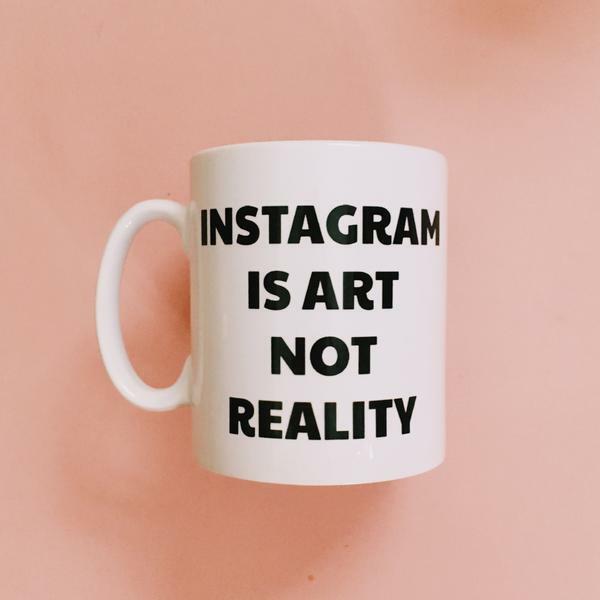 Mug from Coco Roses Apparel – £10 – for all the instagrammers. 11. 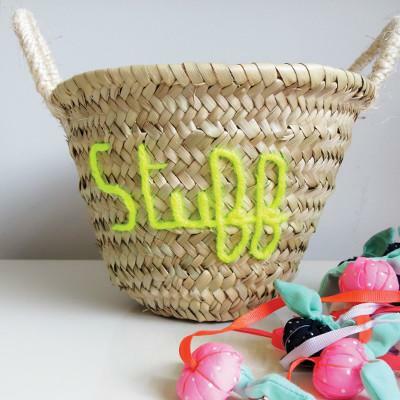 Baskets for a child’s room from Edit58 – Lisa has the most incredible website filled with beautiful things. These little baskets would make great presents for godchildren. Perfect for storing lego and little cars. And while you are there, take a look at her beautiful rugs. We have one and it brings much joy! 12. 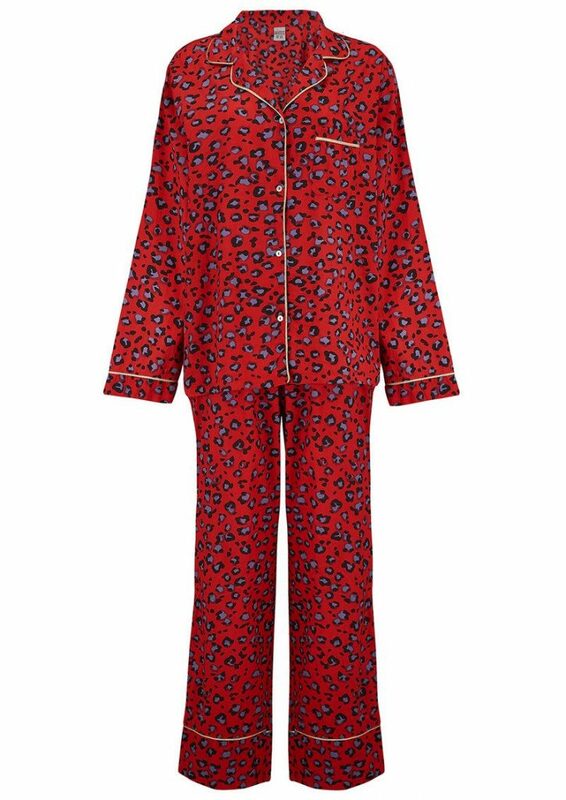 Universe of Us Pyjamas – These 100% cotton pjs might be ones to add to your own wishlist. 13. 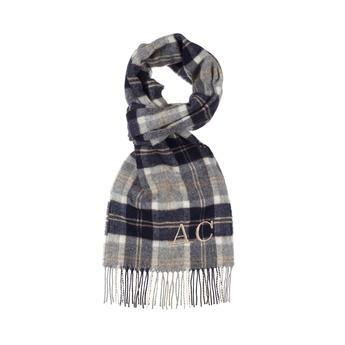 Baal and Tanit Lambswool Scarf – Beautiful lambswool scarves that can be personalised with initials. Such a great gift for the men in our lives. Thank you so much for a lovely selection of gifts. Very helpful !